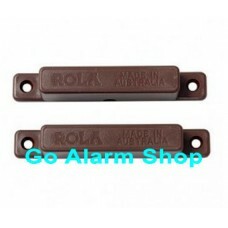 Description Perimeter protection reed switch brown surface mount self-adhesive suits surface mo.. 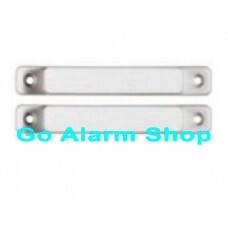 Description Perimeter protection reed switch white surface mount self-adhesive suits surface mo.. 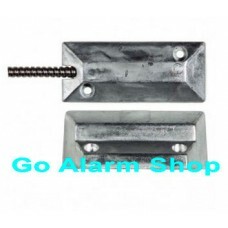 Description Perimeter protection roller door, reed switch metal surface mount suits instal.. 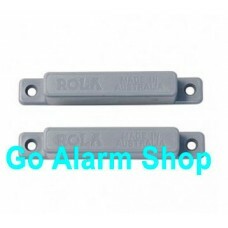 Description Perimeter protection reed switch grey surface mount self adhesive suited surface mo.. 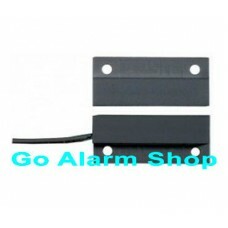 Description Perimeter protection reed switch black heavy duty surface mount installation suited.. 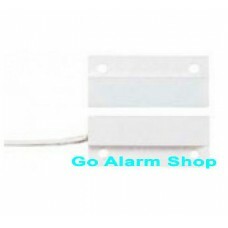 Description Perimeter protection reed switch white heavy duty surface mount installation suited.. 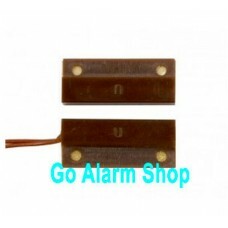 Description Perimeter protection reed switch, brown heavy duty surface mount installation suite.. 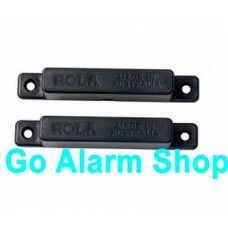 Description Perimeter protection reed switch, grey heavy duty surface mount installation suits .. 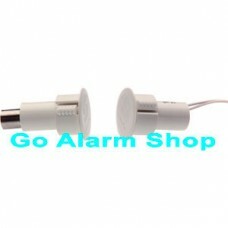 Description Perimeter protection reed switch white heavy duty suited to large framed windows an.. 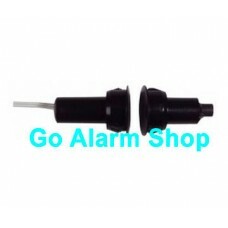 Description Perimeter protection reed switch black heavy duty suited to large framed windows an..